Yet even more Friday freebies on our already big list of stores also includes Tedeschi food shops. Today they are offering a free sample Van Holten pickle single pack. 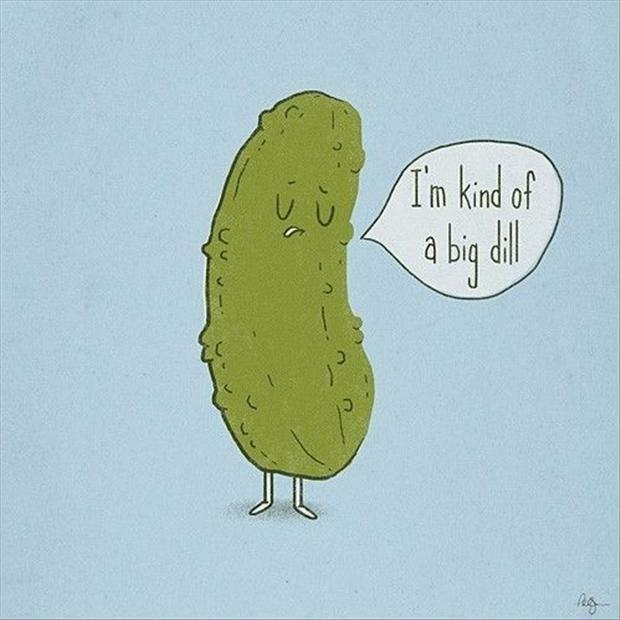 I am not a pickle person myself, but it does add a nice touch to a sandwich or burger which I could go for.